Ray traces his interest in photography back to 1945. He was on his way overseas as an Army Air Force pilot and received an Argus C3 camera as a going away gift from his father. Ray was stationed in central India where his primary duties required flying the “Hump” to central China every other day. This left little spare time to devote to photography which was just as well since laboratory processing facilities were nearly non-existent. After being discharged from the service Ray spent a year trying to learn his father’s fur farming business. 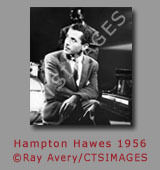 Fortunately for jazz and photography, the late forties signaled the end of an era in fur farming and Ray turned his attention to his first love, jazz music. He opened this first jazz record shop, The Record Roundup, in 1947 and ended his retail experience at Ray Avery’s Rare Records in 1986. 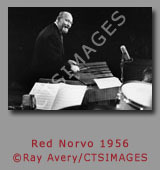 The record retail business allowed Ray the time to pursue his interest in jazz photography in earnest. His shop in Glendale became the “Mecca” for the serious jazz record collector. 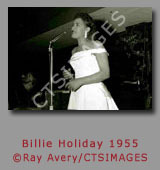 Record industry professionals and musicians were frequent visitors to the shop. Friendships developed which led to invitations to recording sessions, jazz concerts and parties for jazz musicians. 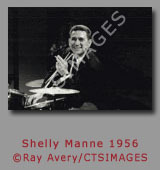 Ray traces his first jazz photos to the early 1950’s. 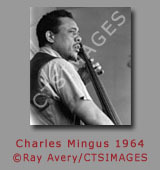 Many of his early photographs document the birth of West Coast jazz and the artists who defined this period in jazz. 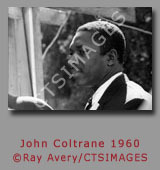 Ray and his cameras had been in attendance at all but one of the Monterey Jazz festivals since it’s inception. 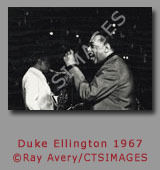 He also attended several Nice, France jazz festivals, one of the official photographer’s for the Stars of Jazz television series, all of the Los Angeles Classic Jazz festivals, ten years of covering the New Orleans Jazz & Heritage festivals, and the North Sea Jazz festivals in Holland. 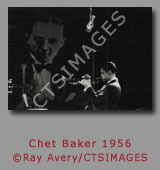 His photographs have appeared in over 100 jazz books, over 150 LP covers, over 100 CD covers and numerous jazz film documentaries. 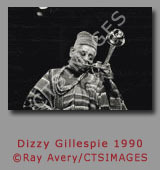 In 1990, Ray founded the Jazz Photographers Association of Southern California and served as President and President, Emeritus. 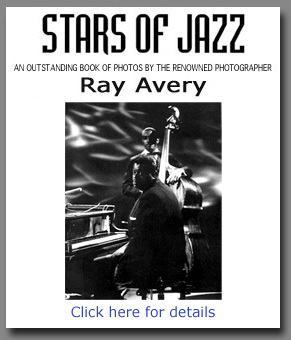 Ray’s photo book, “Stars of Jazz” was published in 1997 by JazzMedia, Copenhagen, Denmark. 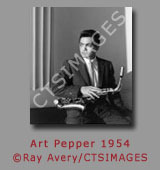 The television series ran for two years in the mid 1950’s and had as guests most of the major West Coast jazz artists who were active at the time. 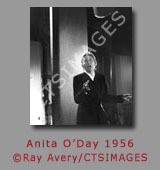 The “Stars of Jazz” also showcased leading touring jazz groups that were appearing in the Los Angeles area.